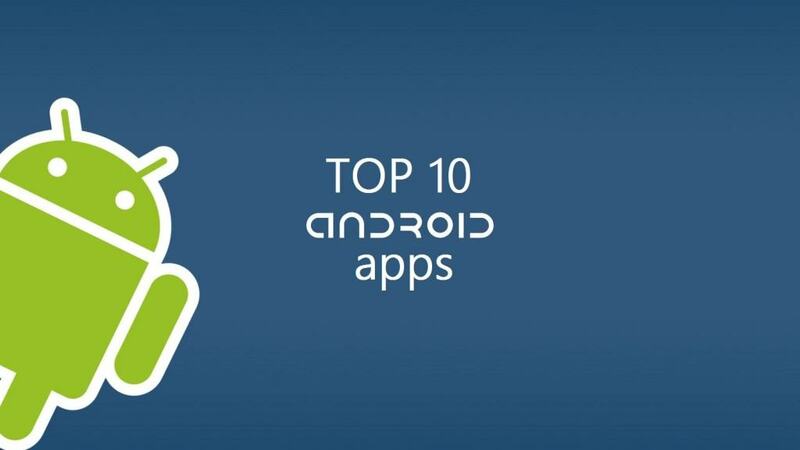 Top 10 android apps list! 10. Waze – One of the best traffic and navigation apps of the moment, Waze shows you real time information about the traffic in your area, provided by drivers from a very big community. 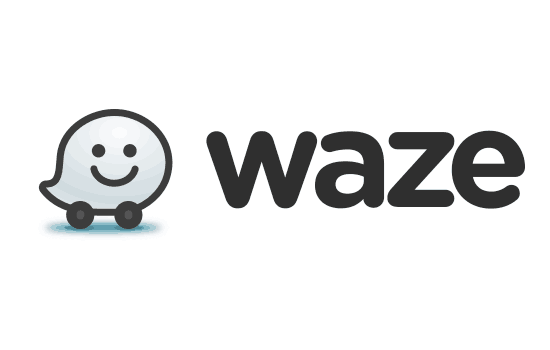 Use the Waze traffic map and you can save gas and time easily! 9. 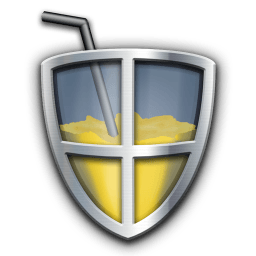 Juice Defender – Is your battery draining to fast? You don’t have to worry about that anymore, as Juice Defender was especially designed to extend the battery life of your Android running device, thanks to its smart functions. You should definitely give it a try! 8. Airbnb – If you’re one of those travelling addicts, this is the perfect app for you. Offering information about tons of places where you can stay or even about the best prices for plane tickets, Airbnb it’s a must! 7. Adobe Photoshop Express – By far one of the best photo editing Android apps, the mobile version of Photoshop can help you get the perfect picture, using the awesome integrated tools. Oh and you can share them directly to your favorite social media accounts! 6. 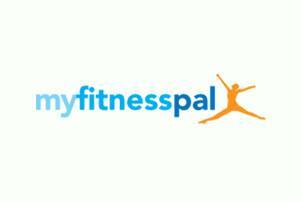 Myfitnesspal – You’re looking at the best calorie counter app for Android, so if you’re currently on a diet or trying to lose weight, you should definitely Myfitnesspal for your phone! Myself, using it on a daily basis, this application really deserves to be in our top 10 android apps list. 5. Facebook – It should be in any top, right? The Facebook app for Android is definitely one of the most popular apps in the world, being among the first apps installed on every new Android phone. After all, we’re talking about the biggest social media network. 4. 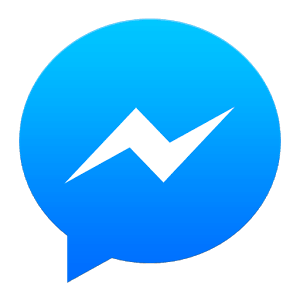 Facebook Messenger – Of course, Facebook is nothing without the Messenger app, so make sure you get it to if you want to chat with your friends in the easiest way possible! 3. Instagram – The fastest growing community is definitely on Instagram. The simplicity of this app is what makes it great: snap a photo, add a couple of edits and share it with your friends. No ads, just photos. 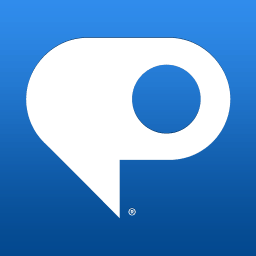 One of our favorites and well deserved place in our top 10 android apps list! 2. 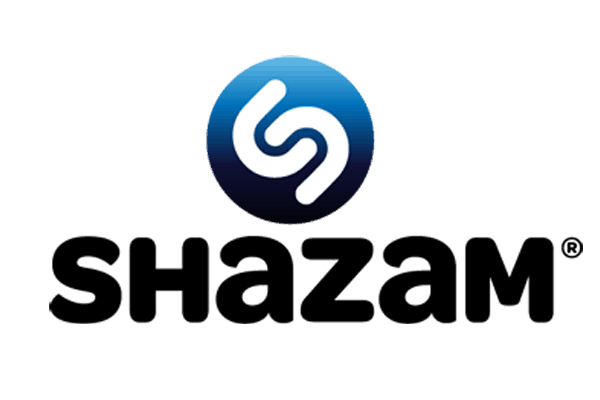 Shazam – Everybody went through that moment when they hear a song and don’t know it. That’s when Shazam comes it! Just let the app listen to the song for a few moments and it will immediately recognize it, offering you the option to download it. It might be too much said, but this app is really a life saver, sometimes! 1. 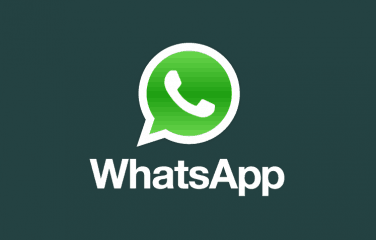 Whatsapp – Without a doubt, this is one of the best apps of the moment and should be in every top 10 android apps list! Chatting will never be the same after you try Whatsapp. Share your thoughts, location, pictures and many more with all your contacts from the agenda. You don’t have it? What are you waiting for? These are our top 10 Android apps of the moment and if you have any suggestions which can be added to a future top, feel free to tell them about us in the comments section below!